For millions of Americans, biting into a sweet, tasty carrot is not possible every day. Licking the fresh watermelon juice from your chin is only a special treat. In an abundance of healthy foods, people still are left to settle for a bag of chips. In 2013, nearly 30 million Americans did not have access to a grocery store within one mile of their house to purchase fresh fruits and vegetables. 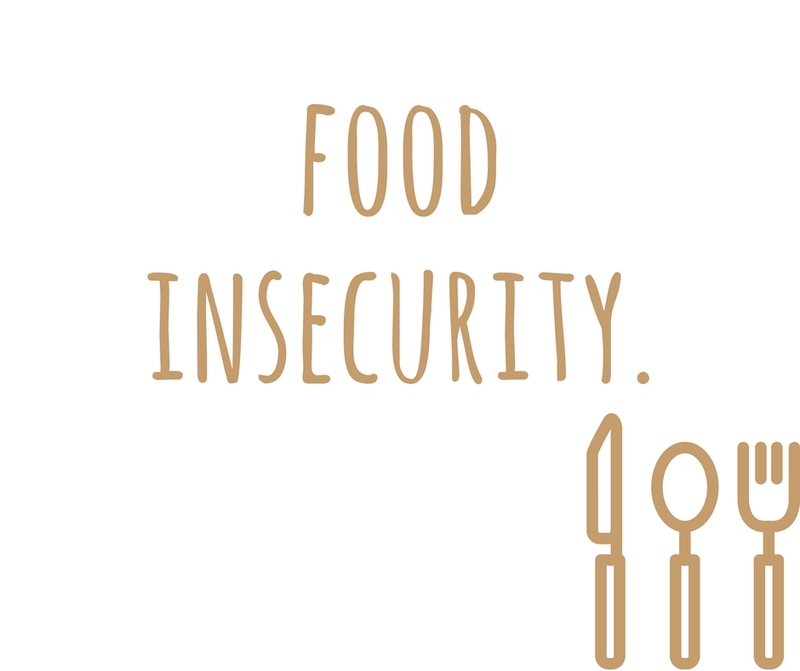 Between 6 and 9 percent of U.S. households don’t have access to healthy food (The Food Trust). In rural areas, the lack of access is even greater. A recent study found that 20 percent of rural counties, which is 8 percent of the rural population, had supermarkets farther than 10 miles than one’s home. Lack of transportation can be a contributing factor for those rural areas. In 2013, 2.6 million Americans didn’t own a vehicle and lived more than one mile from a supermarket, with the lowest percentage of ownership for low-income families (The Food Trust). A lack of access has detrimental effects to one’s health. The study found that the adults with no supermarket within one mile of their home are 25 to 46 percent less likely to have a healthy diet in comparison to those with greater access to healthy foods. Those without access to healthy foods also have higher obesity rates, 32-40 percent compared with 21 percent of those with access (The Food Trust). While many areas may not have access to supermarkets with a produce offering heads of broccoli, celery stalks and seven different kinds of lettuce, lower-income areas do have a greater number of convenience stores. Unfortunately, those don’t address all needs. These convenience stores typically offer more unhealthy foods such as chips, cookies and candies. In fact, low income neighborhoods have 30 percent more convenience stores than their middle-income counterparts. Various studies have shown that stores in lower-income communities are less likely to stock healthy foods than middle-income (The Food Trust). At Access of West Michigan, we seek to make the myth that people can have healthy foods anywhere a fact. 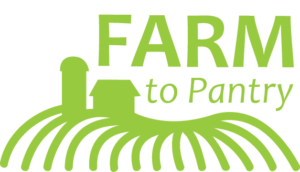 Our Farm to Pantry program seeks to connect local farms with established pantries to provide greater access for fresh produce. The Nutritional Options for Wellness (NOW) program equips those struggling with chronic illness to cook those healthy meals. The work at Access seeks to make healthy food a reality for all, one plate at a time.